When purchasing a car, you shouldn't have to break the bank. Cars are often necessary, whether as a means of getting to and from work or picking the kids up from school. But this doesn't mean you need to forfeit other aspects of your life just to keep up with expensive vehicle payments. 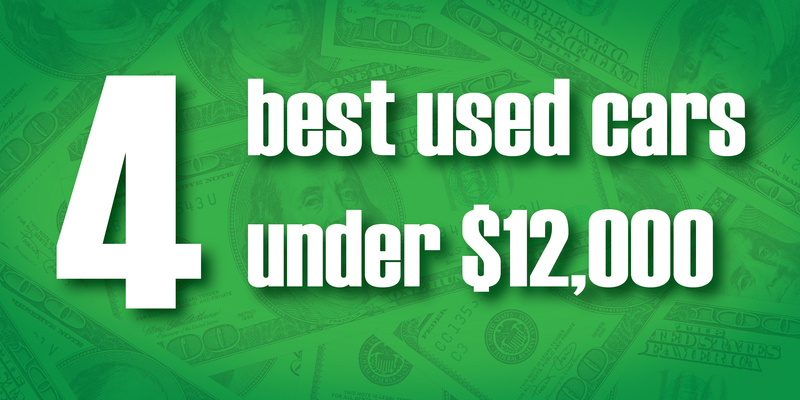 In fact, there are many used cars you can purchase for under $12,000, which is a reasonable price when you have a proper budget in place. This does not mean these cars aren't in fantastic condition. 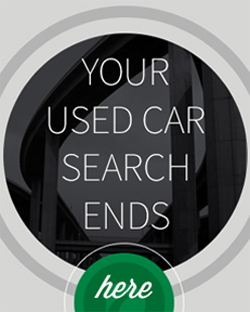 The truth is, many used cars are in excellent condition and weren't even previously owned very long. You don't need to go crazy and spend more money on a vehicle than you need to, especially when you can sit behind the wheel of a very comfortable and nice car for less than you thought. "Don't go crazy and spend more than you need to." 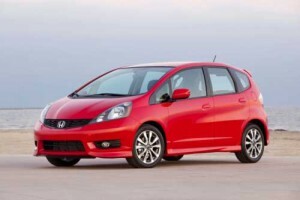 Honda Fit: This car fairs pretty well when it comes to reliability, safety and overall performance. In fact, U.S. News & World Report noted that the Fit has the highest reliability rating in its class, in addition to great fuel efficiency. Also, it is a hatchback, which means a bit of extra room for trips to the grocery store or packing in the bad on your next road trip. 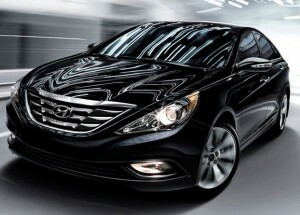 Hyundai Sonata: With plenty of space and a sleek exterior, the Hyundai Sonata is a great car for the price. It is also known for its quiet, smooth ride, as well as a very nice intertior paired with updated tech. 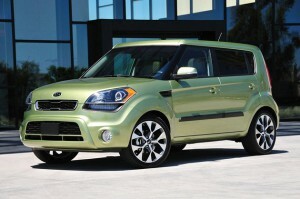 According to Forbes, you should consider models built in 2011 or later that are known for their higher safety ratings. Kia Soul: When this car first hit the scene in 2010, it was the topic of much discussion. This was largely due to its new and almost surprising square shape. Consumers were pretty divided on this design, but the popularity remained untarnished, and it is still a popular ride. This vehicle is sure to turn heads when you drive by, but you'll also be impressed with its high-end interior materials and options. Mazda 3: Specifically, the 2010 model of this car is highly regarded due to its mix of a sporty feel with a practical and comfortable interior. Additionally, this ride is widely regarded for its safety and reliability features. Models of this car can come with three different engine options, depending upon how fast you want to feel like. And options are always welcome, especially at a price. These are just a handful of the affordable used cars that are worth taking the time looking into. 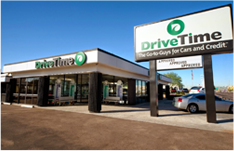 For more information, take a look through our site or visit a DriveTime lot near you today. Good article, I’m glad Mazda made it to your list. 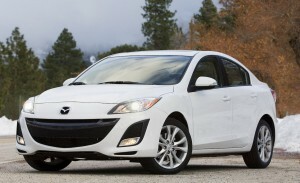 I’m shopping for a car and I’ve been thinking of getting a Mazda. I’ve never had one before, but I’ve heard great things about it from my friends who owns this brand. Hi Daniela! If you are looking for a Mazda, you can definitely find your local dealershipand look at all inventory online!